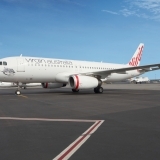 Virgin Australia today announced its Sydney-Hong Kong flights are now on sale, with the inaugural flight scheduled to depart as VA83 at 10am on 2 July 2018. 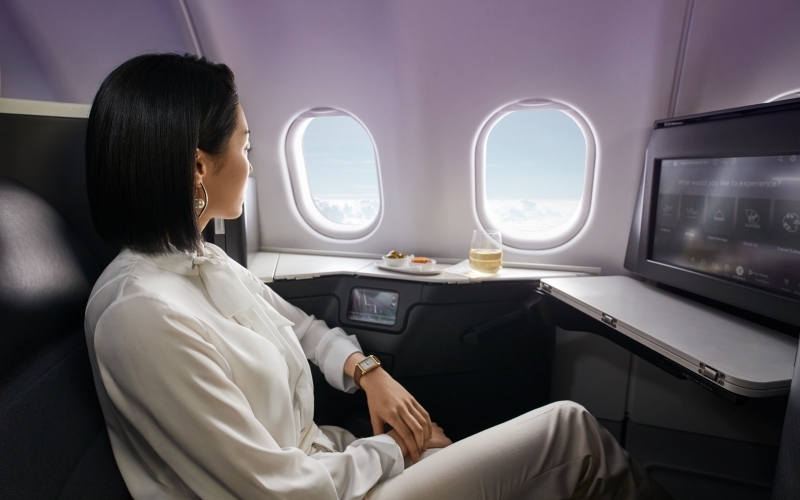 The airline will operate daily services between the two destinations, operated by its dual aisle Airbus A330-200 aircraft, featuring the award-winning Business Class product, ‘The Business’, which has been named the world’s best for two consecutive years1. 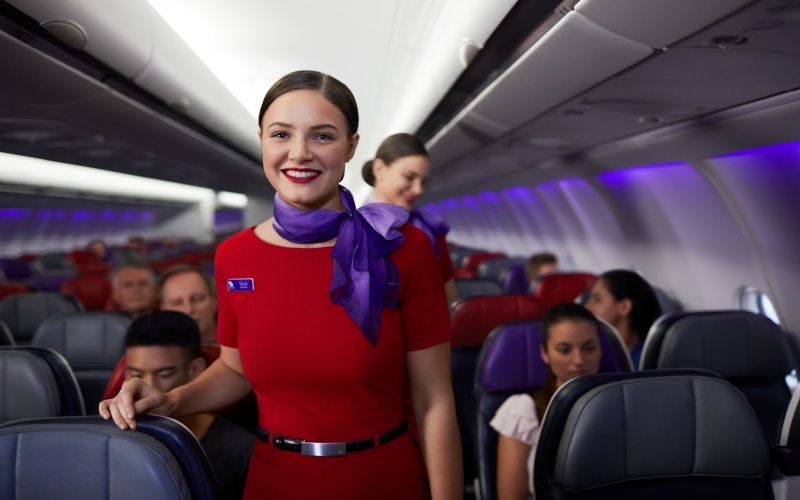 To celebrate, Virgin Australia launched the #chopstickchallenge, encouraging people to conduct ordinary tasks using chopsticks. 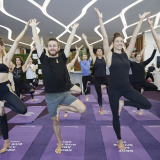 Virgin Australia is offering the most creative #chopstickchallenge post the chance to win return Business Class flights to Hong Kong, plus two nights’ accommodation and a dim sum masterclass at the iconic Peninsula Hotel2. 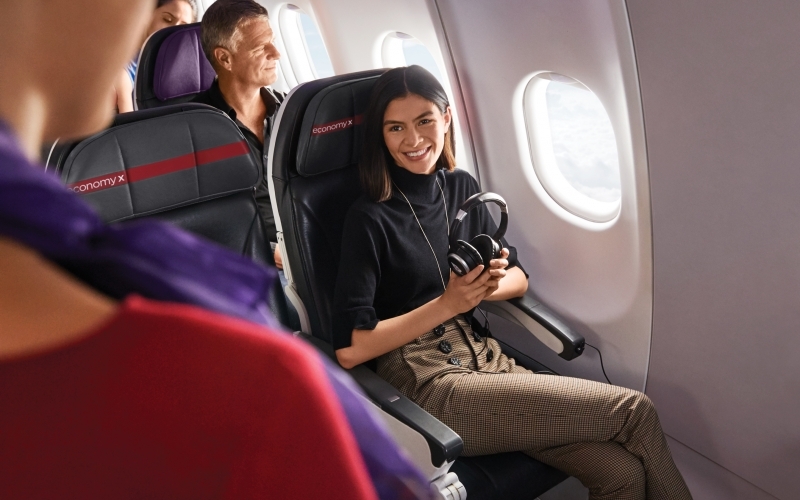 Virgin Australia Airlines Group Executive Rob Sharp said: “We are thrilled our daily Sydney-Hong Kong flights are now on sale, offering a competitive price and our award-winning Business Class and cabin crew. 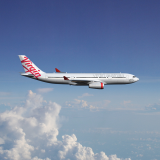 “Since Virgin Australia began flying to Hong Kong last year, airfares from Australia have dropped by up to 40 per cent, signalling the strong competition we have brought to this route. 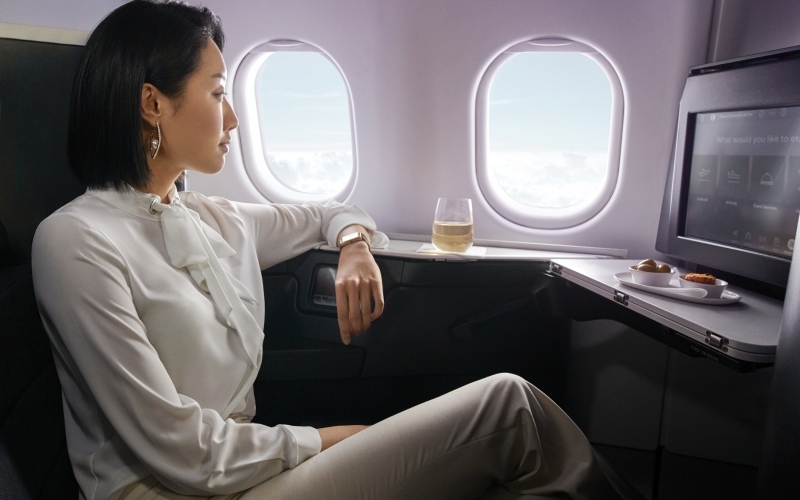 “Hong Kong is a vibrant and exciting destination but is also a gateway into Asia and Europe. 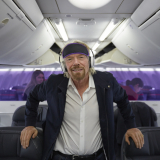 We look forward to offering onward connections with our partners Hong Kong Airlines and Virgin Atlantic. 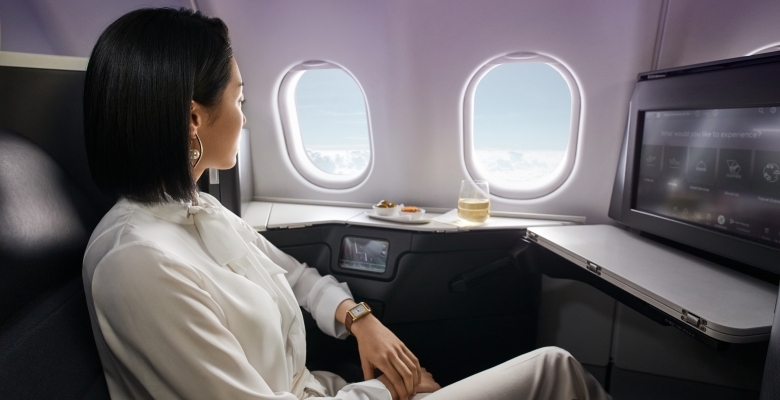 “Greater China is a key pillar of our strategy and the addition of Sydney services to our already popular Melbourne flights to Hong Kong strengthens our proposition immensely,” Mr Sharp said. 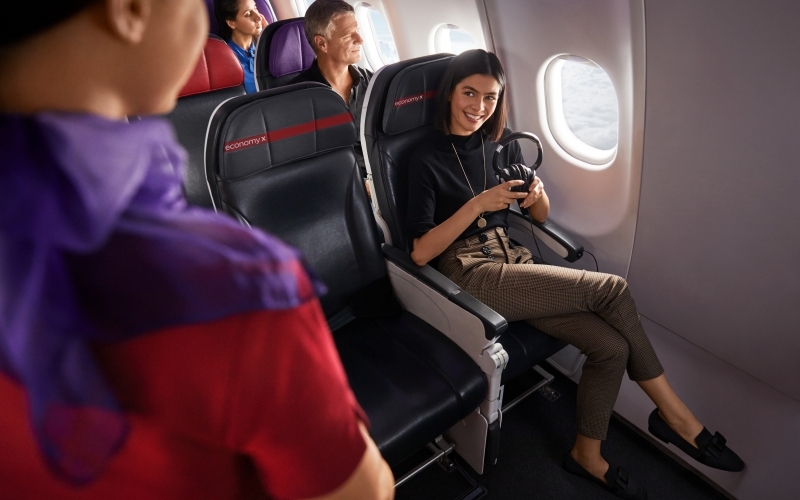 Virgin Australia has also announced an interline partnership with HK Express, allowing passengers to travel from Melbourne or Sydney to Hong Kong and connect through to destinations throughout Asia. These services will go on sale later this month. 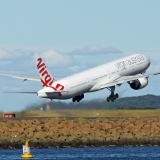 Return Sydney-Hong Kong flights are available from $549 in Economy and $2679 in Business Class at www.virginaustralia.com. 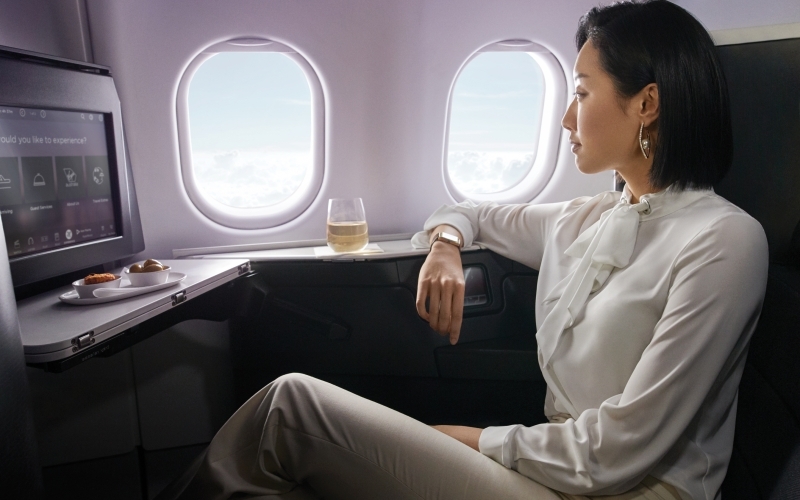 1‘The Business’ has been awarded Best Business Class by global airline rating agency AirlineRatings.com in 2016 and 2017.